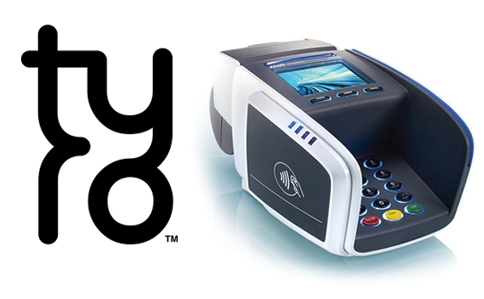 We now have integrated Tyro payments processing with Hairware Beautyware Software. We have partnered with Tyro, Australia’s fastest growing EFTPOS banking institution. As a result, we are proud to offer you a range of services that improve your customers payment experience. This payment service streamlines your business processes and increases your bottom line. With Tyro the integration between Hairware Beautyware and payment transaction is direct and seamless. There are no transaction limits, lock-in contracts, set-up, break, cancellation or other hidden fees. Customer Support is local, 24/7 and only 20 seconds away.